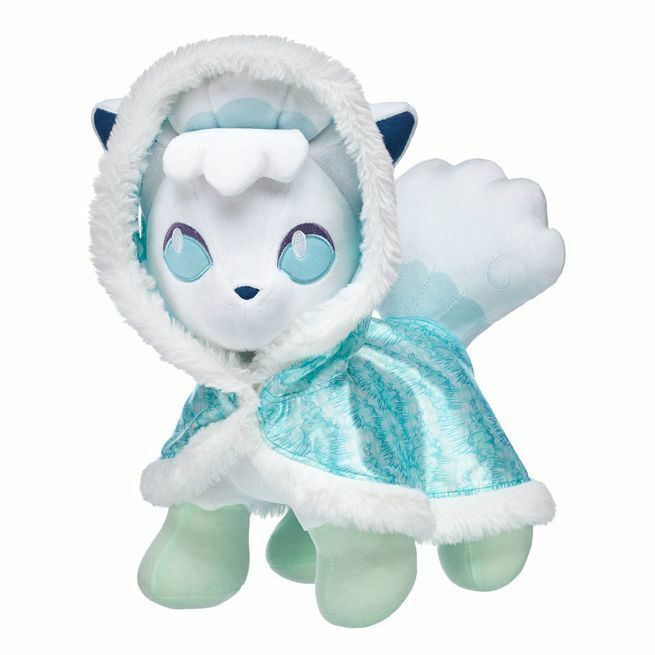 Build-A-Bear Workshop has launched an online-only Game On! 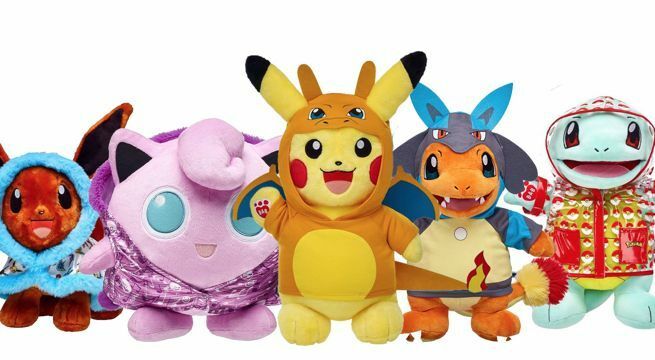 sale that slashes the price of their Pokemon plush bundles by 25 percent. You can shop the entire sale right here - just keep in mind that it ends tomorrow, September 13th. However, there's no guarantee that supplies will last until midnight. 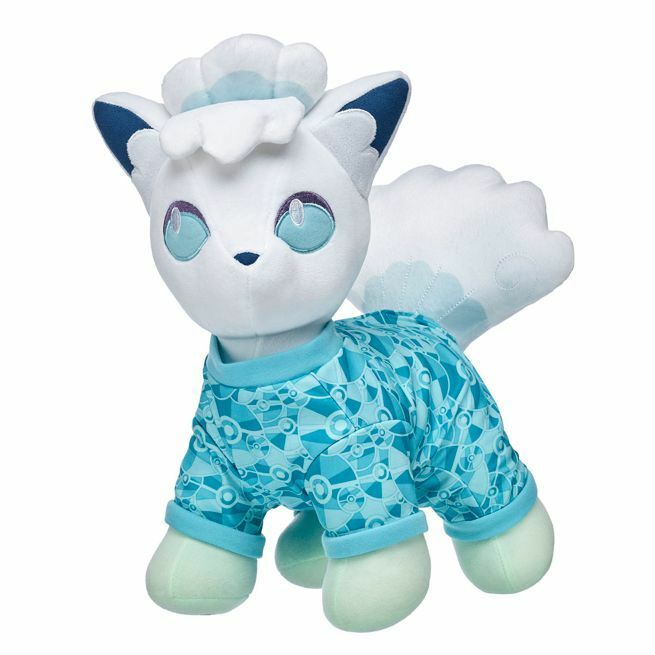 On a related note, Build-A-Bear Workshop is about to launch an online exclusive Pokemon Alolan Vulpix bundle that includes a 13-inch Alolan Vulpix plush, an Alolan Vulpix Cape, an Alolan Vulpix Sleeper, an Alolan Vulpix 6-in-1 sound, and a Build-A-Bear Workshop Exclusive Pokémon Trading Card Game card!